Netherlands VPS accounts at cheap rates? 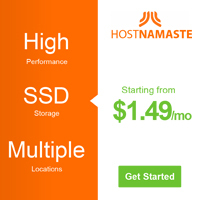 What host is better: Invpsus.com or Rockhoster.com ? Why? Well, rockhoster.com service is excellent. I am particularly impressed with the support services who answered me within a few minutes and did everything possible to help me. They are always helpful and friendly no matter how simple or complex my questions are. 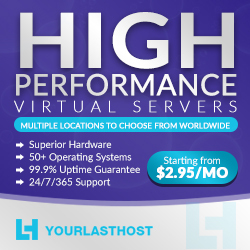 I've been with rockhoster.com KVM vps hosting for over 6 months and although my site is very basic it was important that I have a site that was easily established, easily maintained, and had support when I needed web site development skills beyond my ability.